Our Cannettes are called NNETTES. 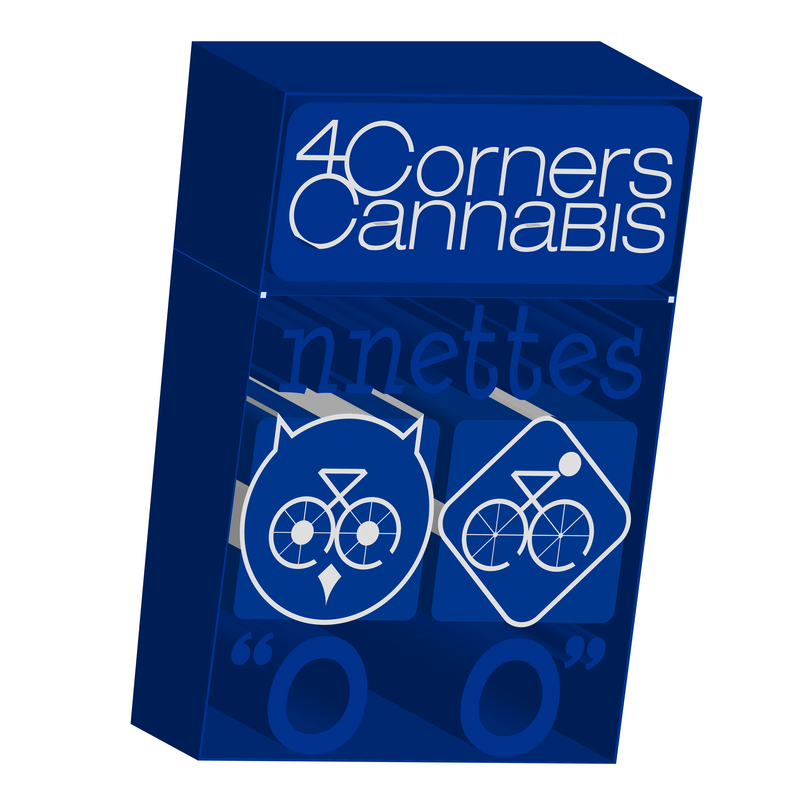 We are working to bring the highest quality Cannabis Cigarettes to market! 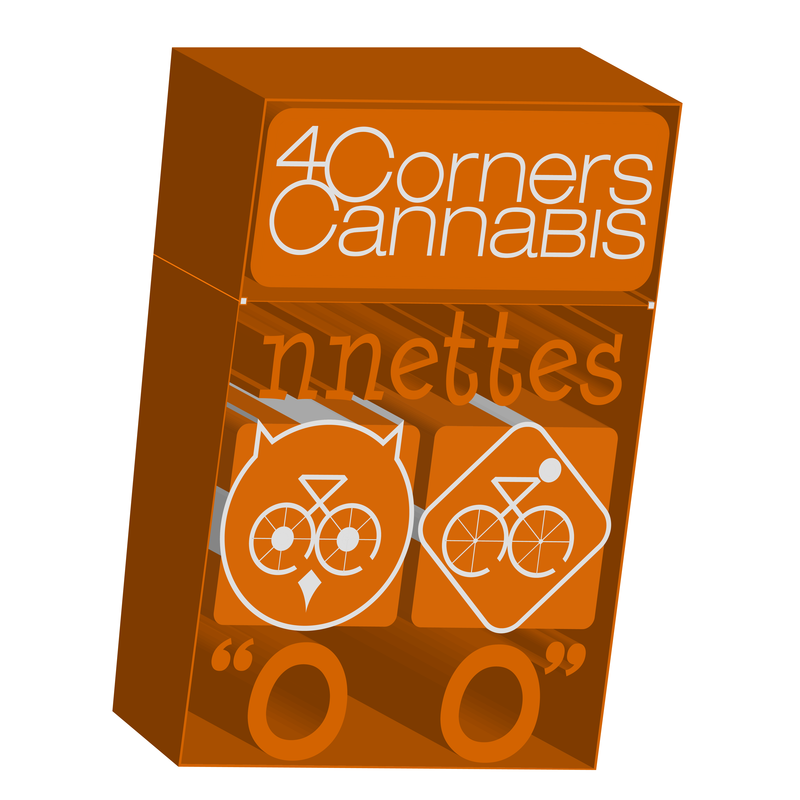 Our first Cannettes or “nnettes” as we call them will be a CBD Cigarette also known as a Hemp Smoke. Cannabis Cigarettes are now being prototyped to bring to market as soon as the beginning of the New Year. We will most likely start with one flavor as we work on developing other terpene profiles. Our Orange pack will be limonene dominant and have the flavor of Citrus. Our Blue pack will be linalool dominant and have the flavor of berries. Our Green pack will be pinene dominant and have the flavor of pine. As we develop other terpene dominant profiles, there will also be specific colors for the packs for those flavors as well. Although Cannettes will be introduced with CBD dominant profiles, Cannettes will evolve to contain a wide variety of different cannabinoids and terpene profiles. 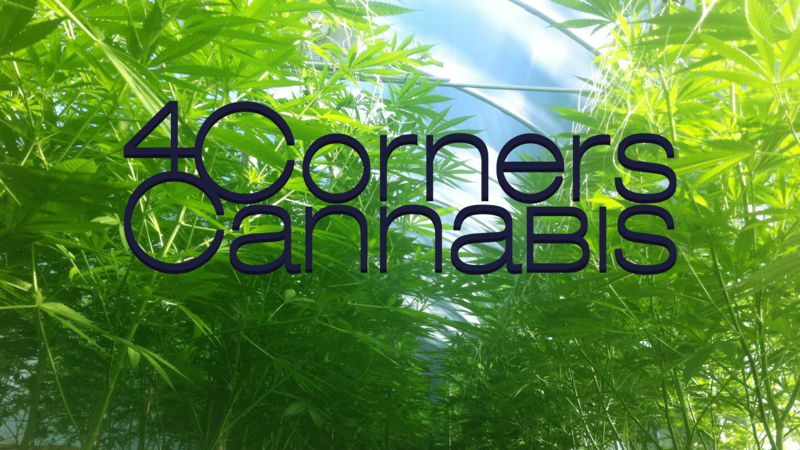 Between the 2 owners of 4 Corners Cannabis, we have 30 years of cannabis growing experience. We are using our knowledge and experience to bring the best Cannettes to market possible. 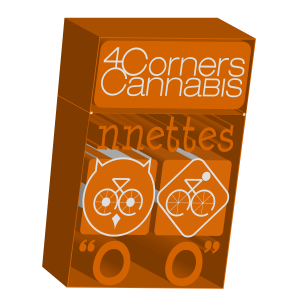 The strains that we have developed for our NNETTES are in the range of 12-20% CBD while maintaining the legal definition of hemp which means they contain less than .3% THC. The strain we use for our launch will be more determined on terpene profile than CBD percentage as we know what makes for the most flavorful Cannettes. In the meantime, you can enjoy our other great products that we offer. Our current products that we offer are CBD tinctures, CBD vape liquids, CBD Pedigree (for animals) and CBD Salve. We only produce the highest quality products possible. We listen to the community, so if you have any demands, then please let us know and we will take it into consideration! If you would like to learn more, then please visit our homepage. Looking for a great CBD store? Check out Cannabuddies!